Pork tenderloin --- 1 ea. Combine all ingredients except pork tenderloin and mix together to make a marinade. Place tenderloin into marinade and allow to sit for 2–3 hours. 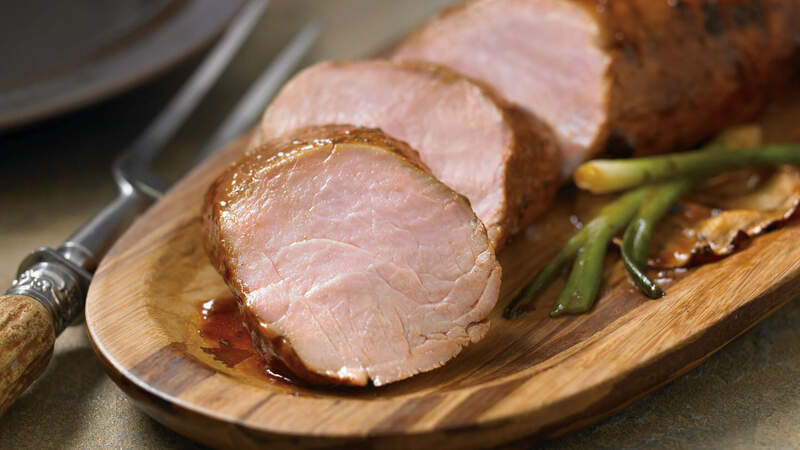 Grill or roast pork tenderloin to desired temperature.